The journey is important than the destination. 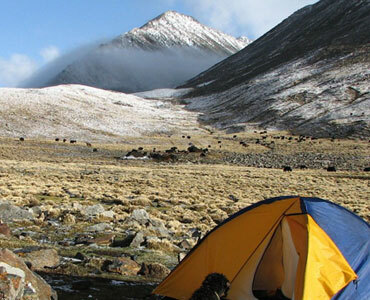 Alpine Eco Trek is the ultimate companion for your journey to Mount Kailash and Lake Mansarovar ultimate place of divine and peace. Welcome to Kailash Mansarovar Yatra, best price guaranteed, Booking open for 2019! 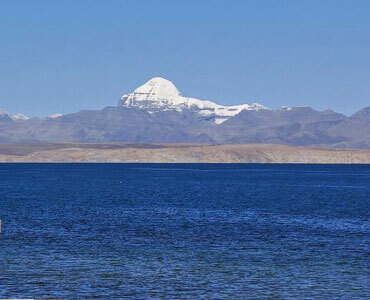 Mount Kailash and Lake Mansarovar, an open book for pilgrim lies in the trans-Himalayan region. 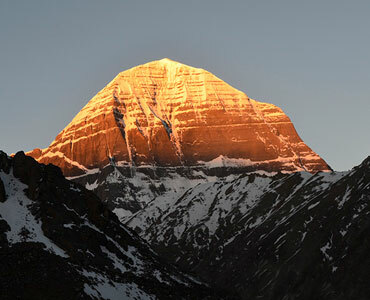 The unforgettable journey to the sacred Mount Kailash describes the majestic and thrilling connection of body and soul with pilgrimage. 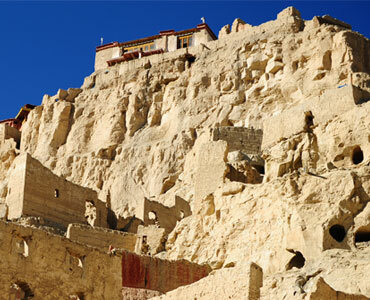 This journey takes through the historic and ancient cities and Buddhist monasteries of Tibet. Kailash tour is a fascinating and remarkable journey of a beautiful landscape, majestic mountains, beautiful lakes, free-flowing rivers and inner peace. 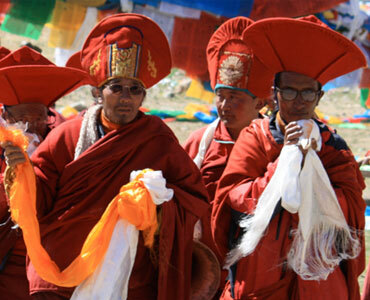 We are based in Nepal and leading pilgrimage tours and treks to Mount Kailash for over two decades. 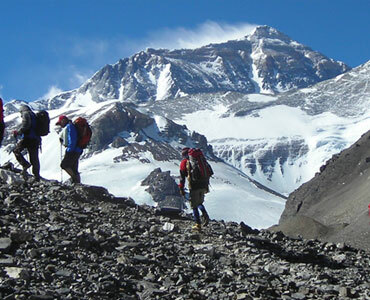 The ultimate goal of Alpine Eco Trek is to provide the travel experience from your unbeatable journey. The key values of Alpine Eco Trek are the personalized relationship with a client, timely, honest and consistent two-way communication, dedicated professional travel manager and team, 24/7 assistance and customized service. The journey to Mt Kailash region has been developed through our past experience which gives you distinct journey to the beautiful landscape and rich culture. The values inherited are the assemblage of reasonable price, dedicated service, experience and trained guides and leader and delicious food makers during journey. Alpine Eco Trek also puts the sustainability at its top priority through environmental actions, community based activities and fair wages to support staffs. We are committed to giving you an experience like never before while you embark on the beautiful journey of spiritual realization. 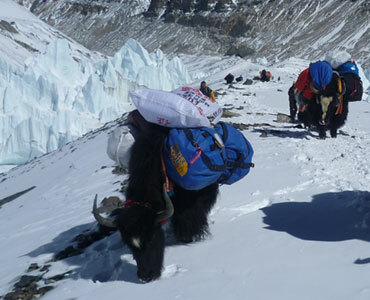 Alpine Eco Trek is registered as per the rules and regulation of Government of Nepal. 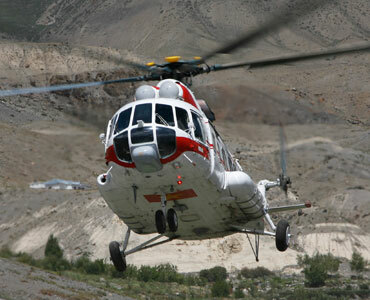 We are affiliated with various tourism related organizations in Nepal and Tibet. Years of experience of the company and highly committed and passionate team members make us one of the leading agencies in Nepal specialized on holy Kailash tours and adventure travel. Our team members including Kailash tour guides are also highly proficient in different languages and trained on health safety and leadership skills from best schools from Nepal and abroad. We do not only take to your destination but also takes the careful consideration of health safety, food and accommodation making every minute of your journey filled with peace, love, and joy. We are recommended on Trip Advisor and Lonely Planet by our valued and satisfied customers from Kailash Tours. We are committed to putting the best optimal services to every client we get. We complete your journeys filled with best memories for forever. Find Kailash tour offer for 2019 only at USD 2200 PP with sightseeing and hotel in Kathmandu and 11 days full board tour to Kailash. We organize Simikot Kailash tour, this tour offers nice trekking experience in one of the most remote area of Nepal before reaching Kailash. 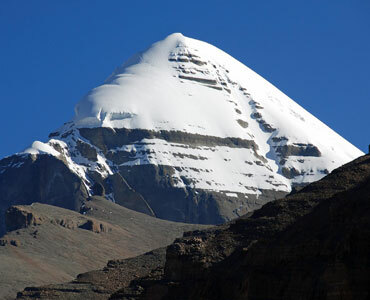 Kailash Mansarovar tour by overland lets you to feel the spiritual significance of Kailash along with the awe-inspiring grandeur of Himalayas. 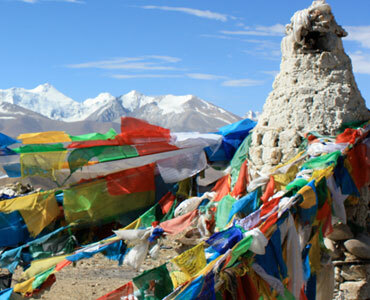 Alpine Eco Trek, an eco-friendly Kailash tour trek operator specializes in small group tour to Mount Kailash, the holiest mountain in the Himalayas that is believed to be the abode of the hindu God Shiva, via Kathmandu or Lhasa, gives the opportunity to witness the unexplored culture and landscape of both Nepal and Mount Kailash, the holy Himalaya. Note: 12th May, 11th June, 10th July, 09th Aug and 08th Sept are the arrival dates in Kathmandu for the Full Moon Tour. 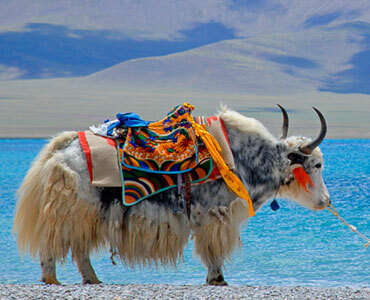 Please click for more about Kailash fixed departure tour. 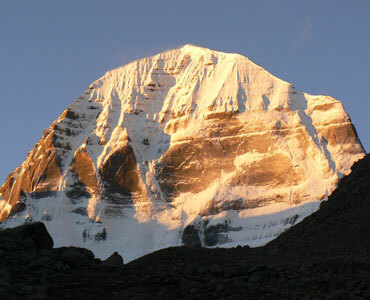 We are leading Kailash Tours and Treks since 1997. Copyright © 2019 Alpine Eco Trek.